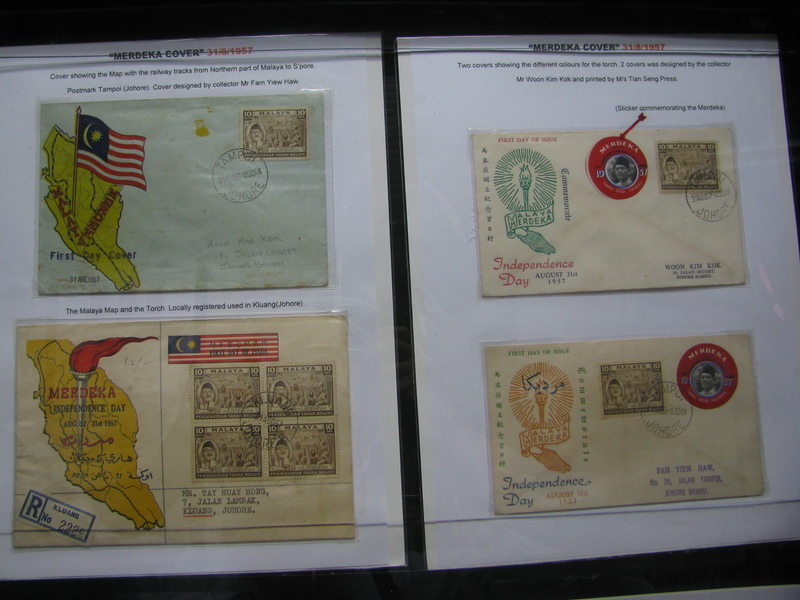 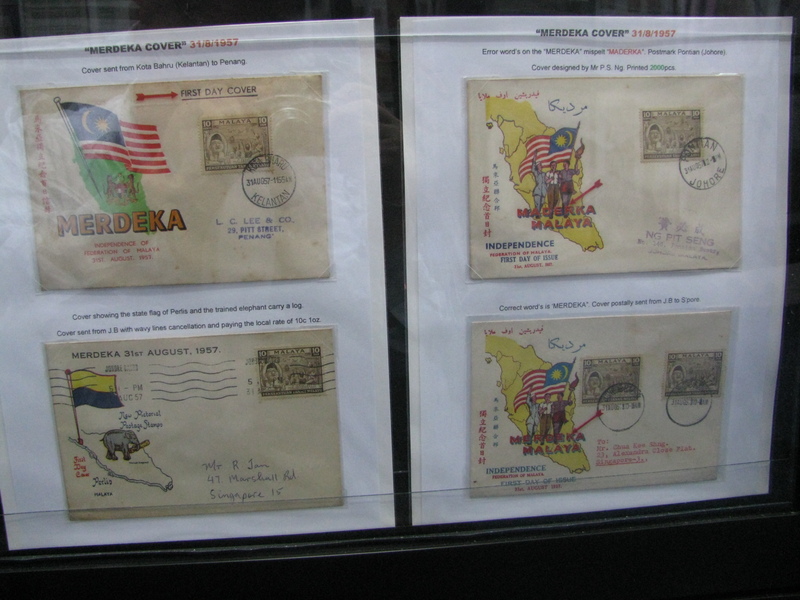 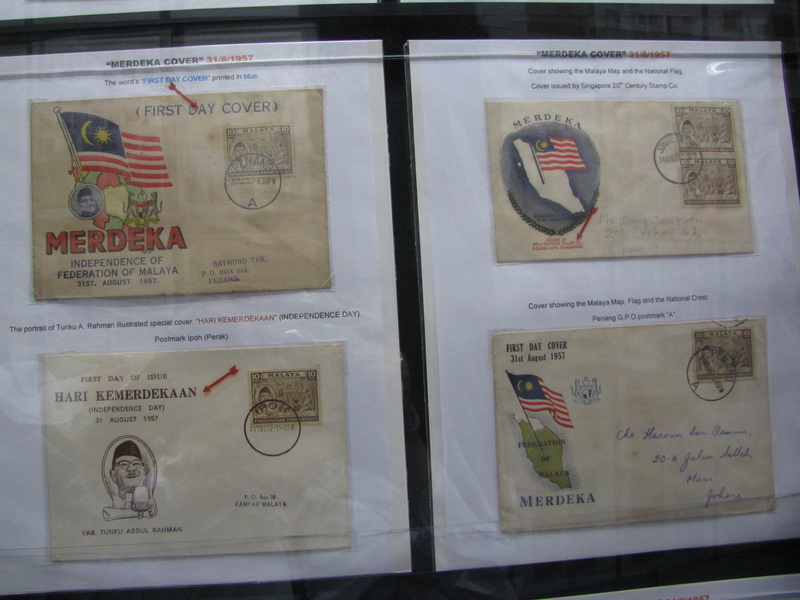 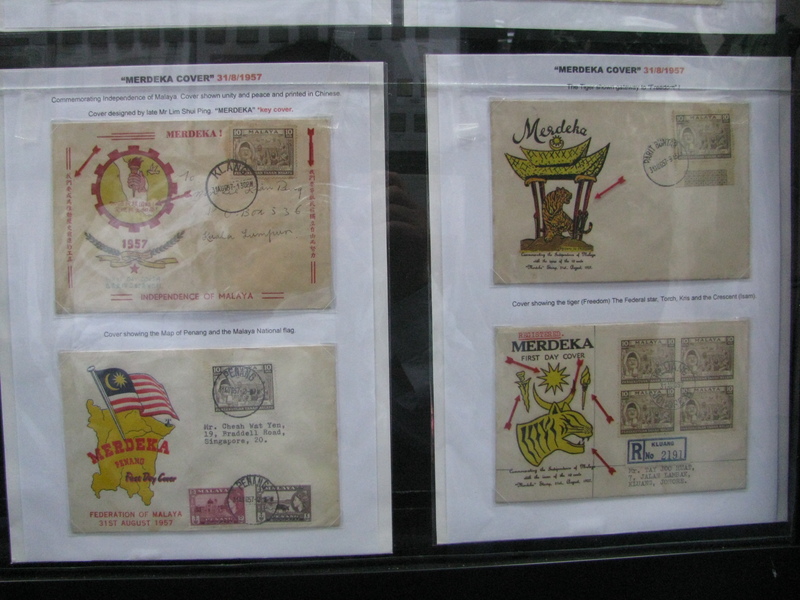 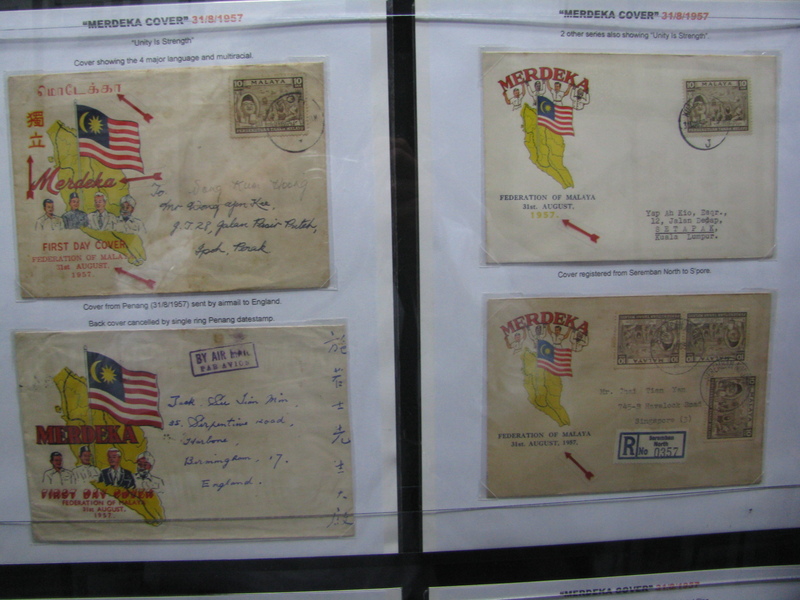 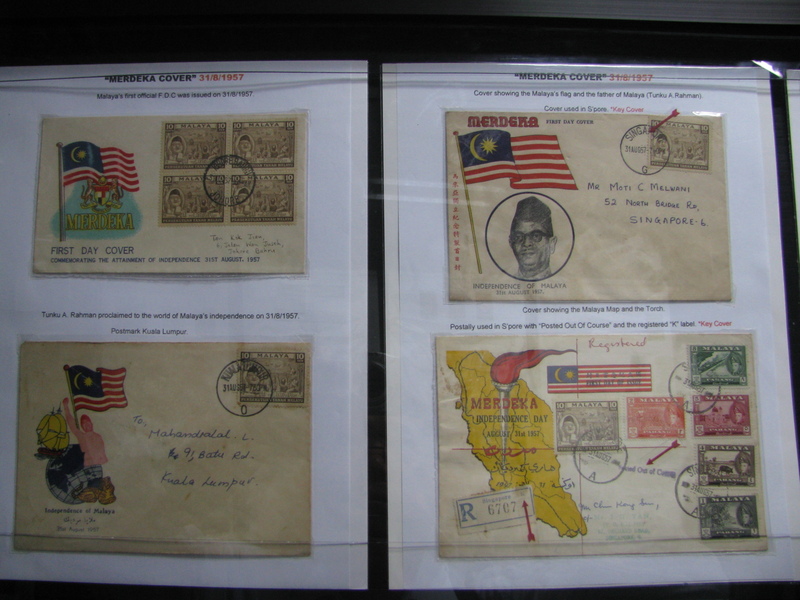 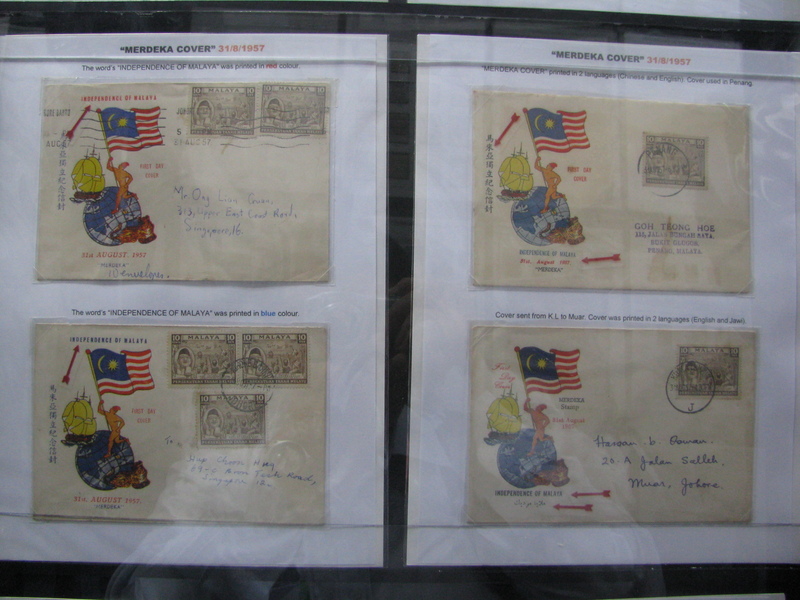 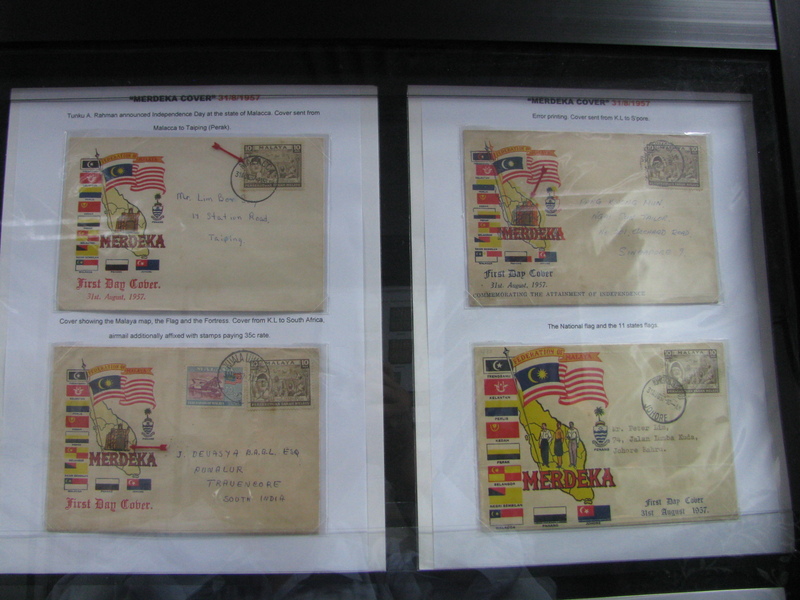 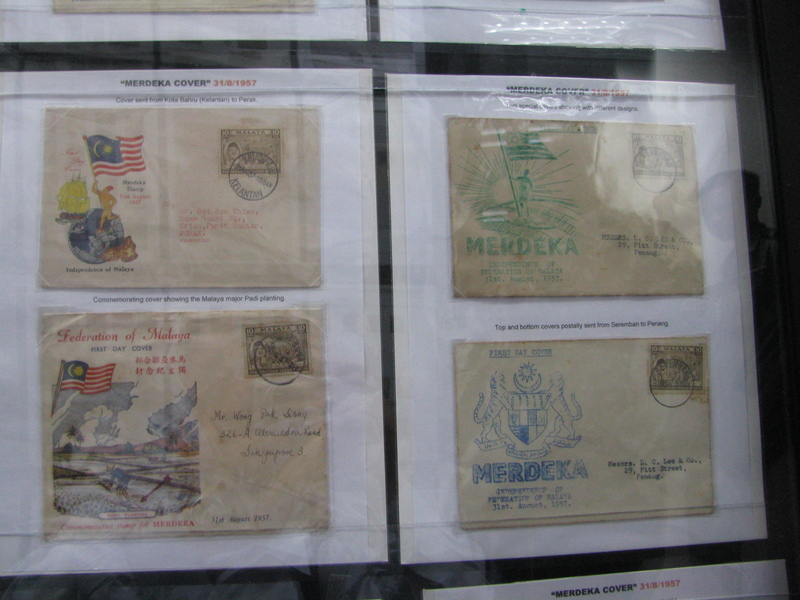 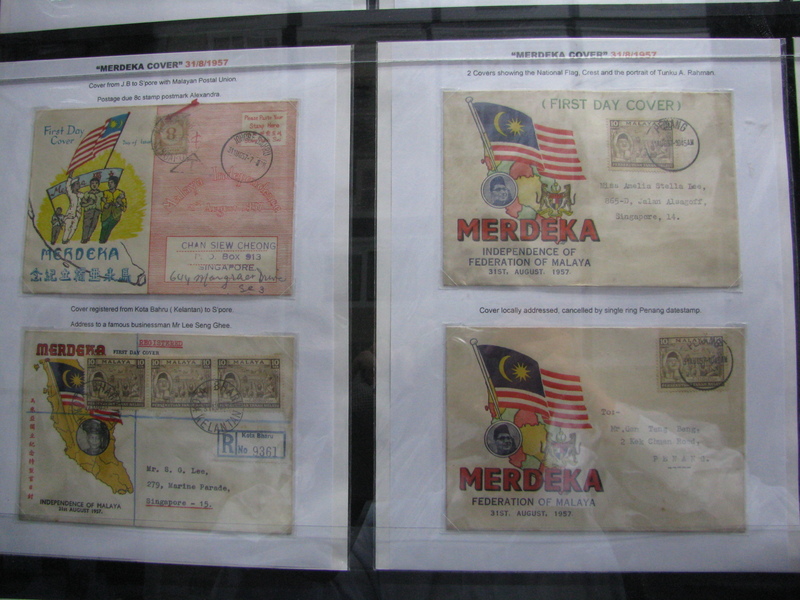 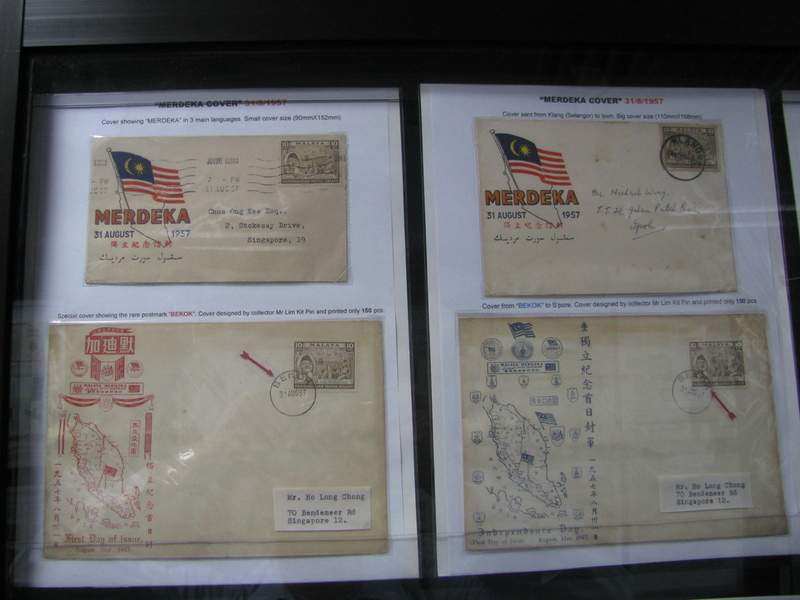 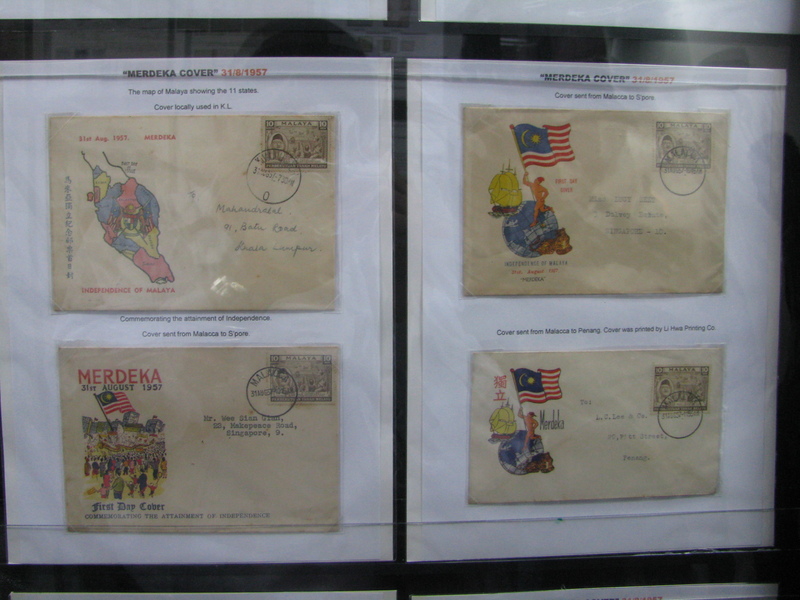 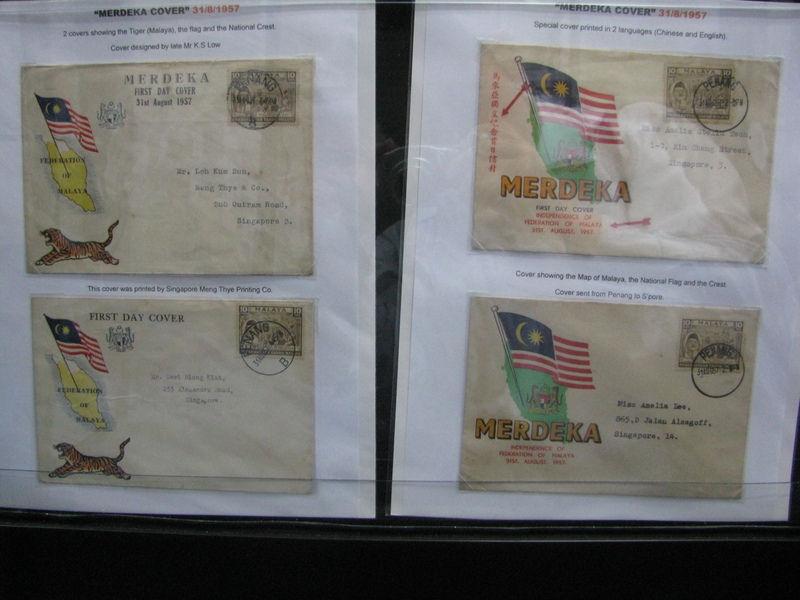 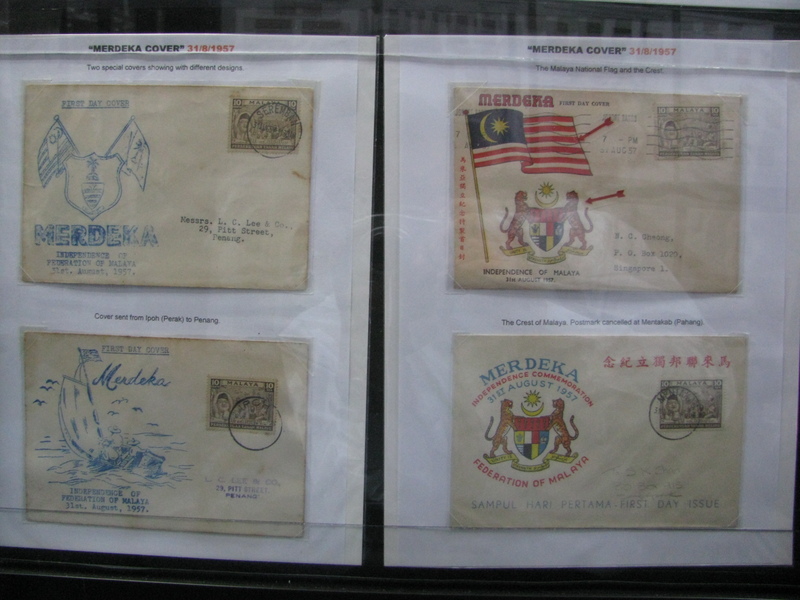 Here are the photos of the private covers issued to commemorate the Independence Day (Merdeka Day) on 31 August 1957. 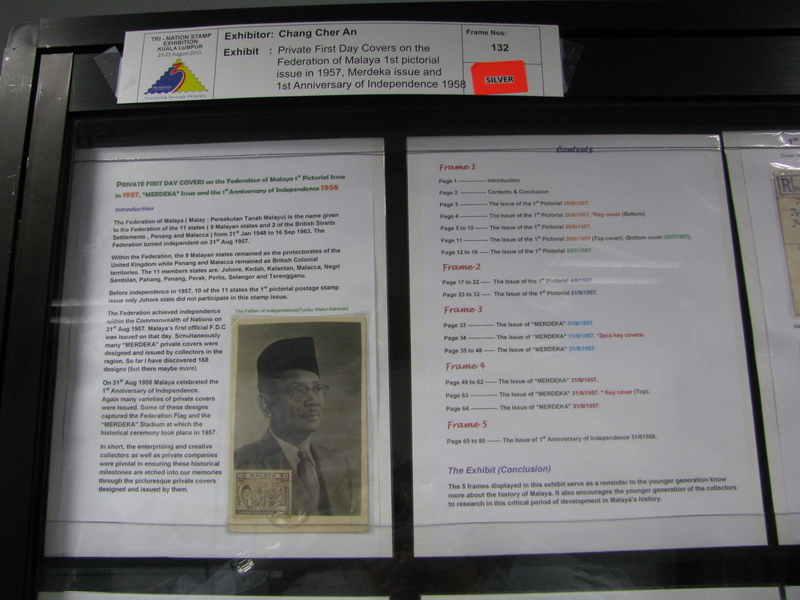 The frames were prepared by Chang Cher An. 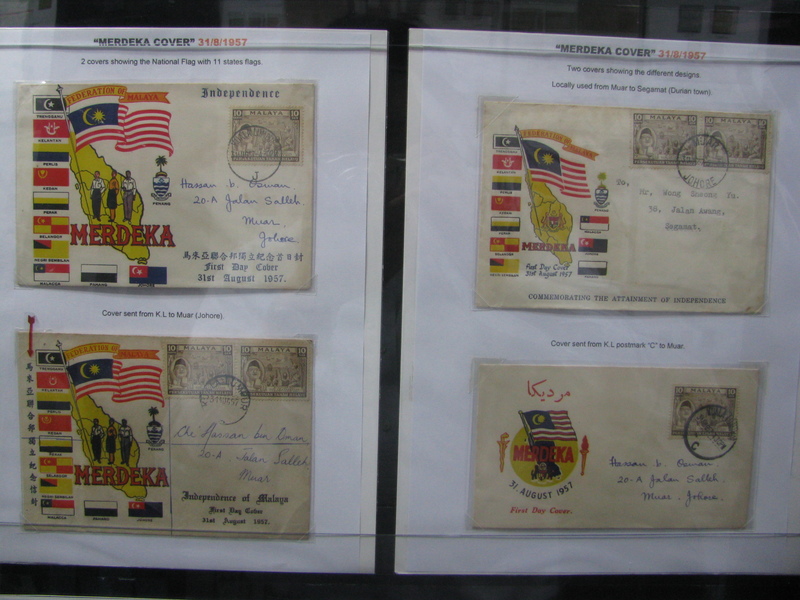 They were on exhibit in the 2013 Tri-Nation Stamp Exhibition in Kuala Lumpur. 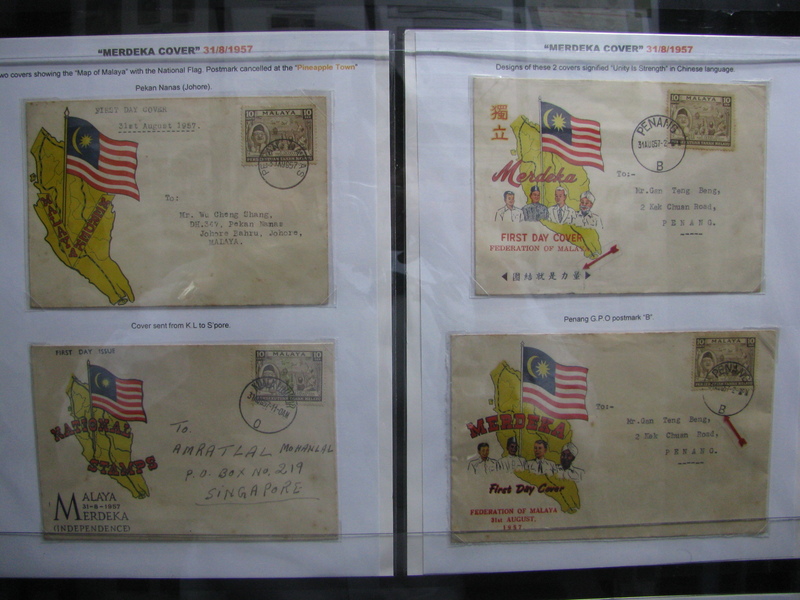 Please note that these are NOT my first day covers (I wish I have them)! 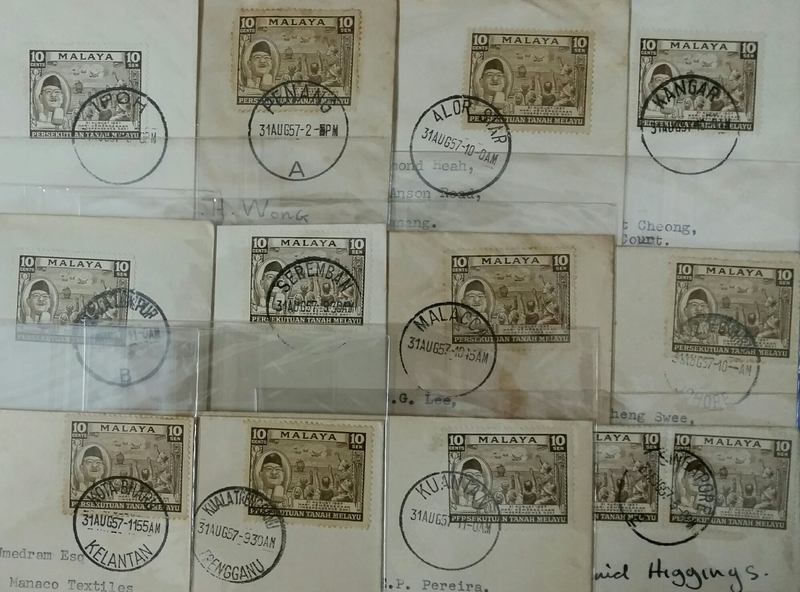 Here is my collection of cancellations from all the Malayan state capitals.